Well I did say in my last post it was gonna to be “just fantastic” etc., and for me, that’s exactly how it turned out! 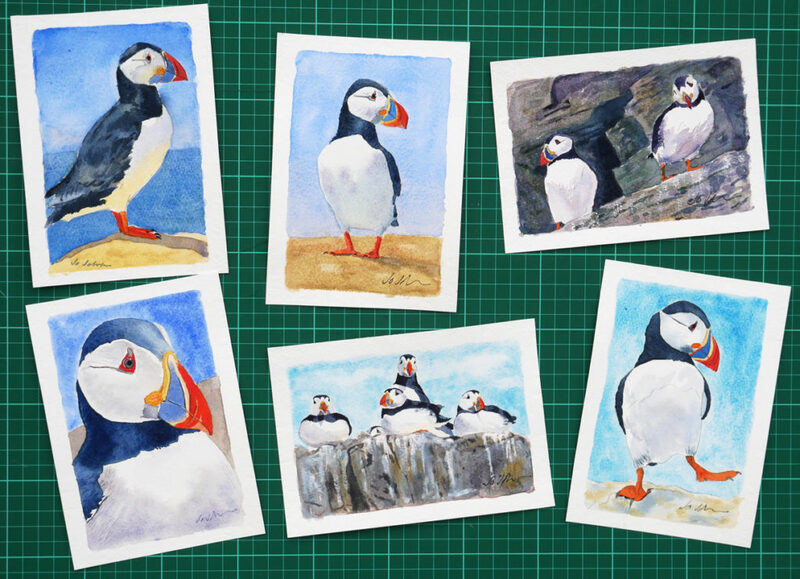 I’ve had a great time over the past couple of weeks painting these wee puffin smashers! 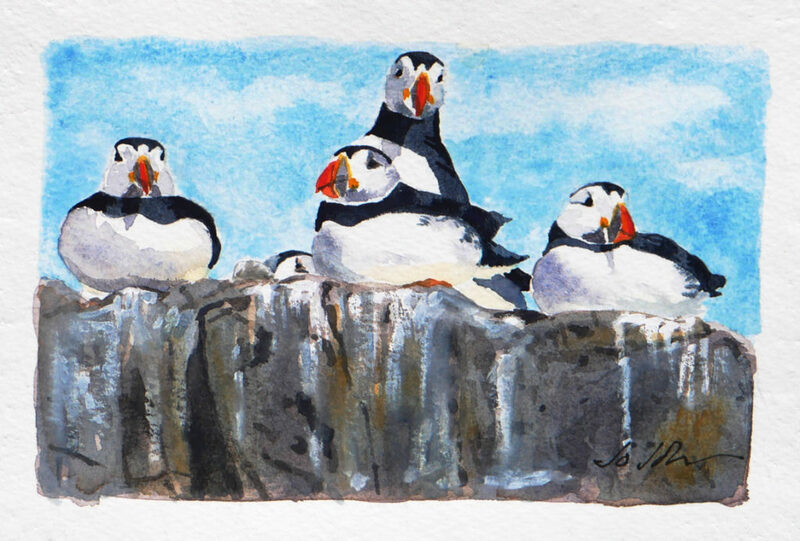 I hope you will enjoy my paintings of these quirky, colourful little birds too. See my latest available Paintings for sale on eBay here!